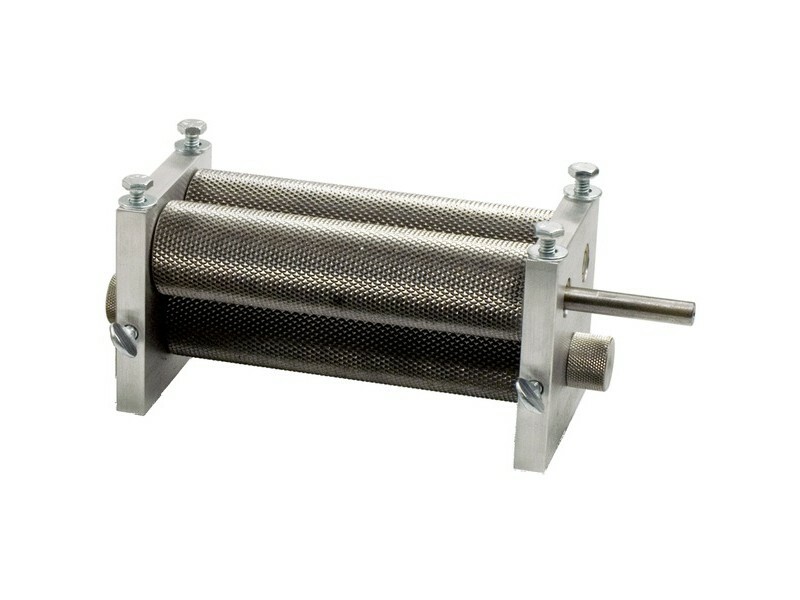 Heavy-duty three-roller mill with adjustable gap-spacing, designed for motorization. The third roller gives optimal crush at a higher throughput speed - this is the mill you want if you brew large all-grain batches. You will need to fabricate/supply a base, hopper, and corded electric drill.